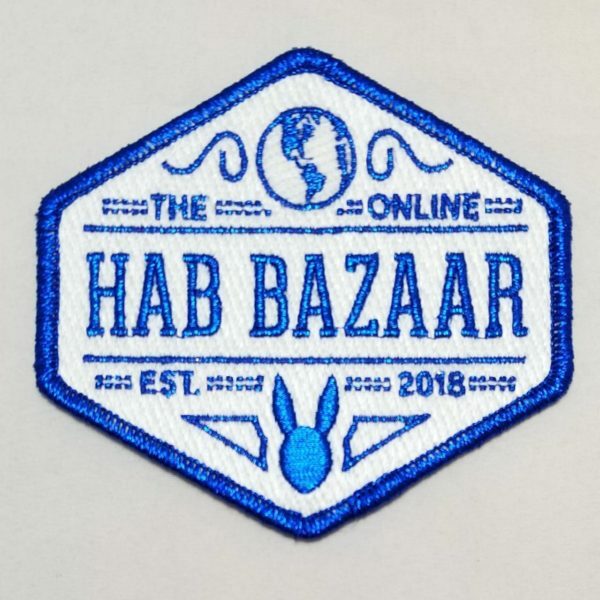 The Official Hab Bazaar Patch! 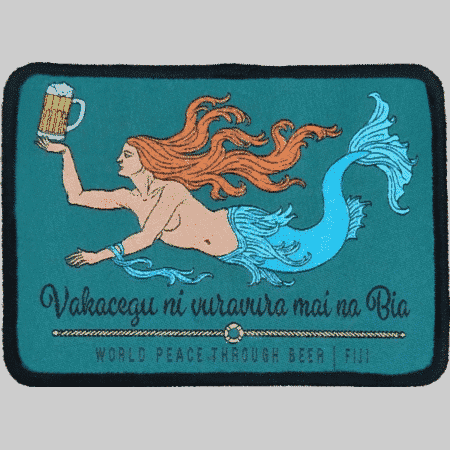 FREE WITH $50+ ORDER! – The Online Hab Bazaar! 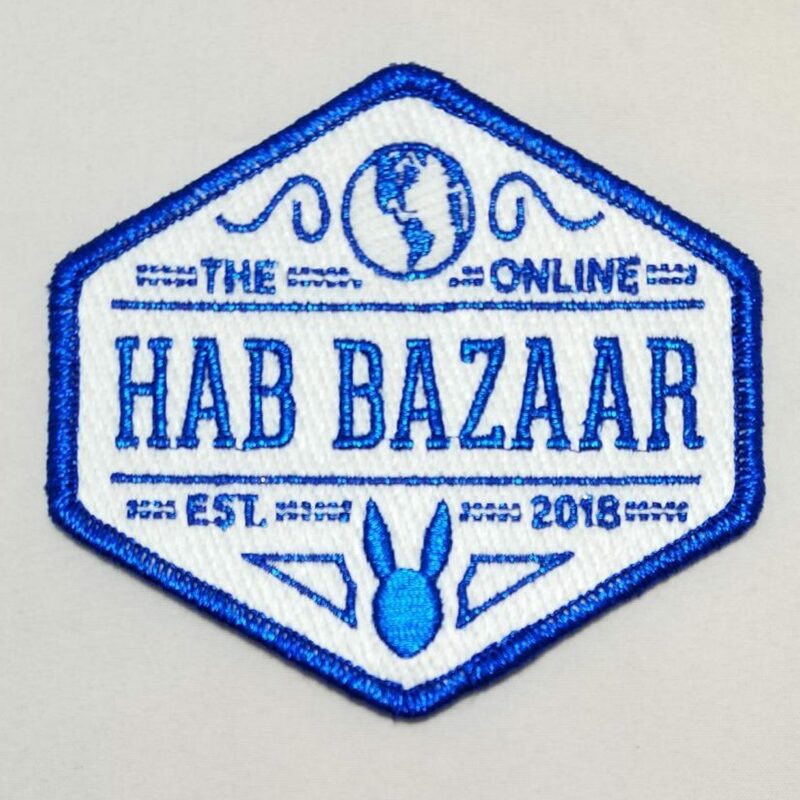 The Official Hab Bazaar Patch! FREE WITH $50+ ORDER! 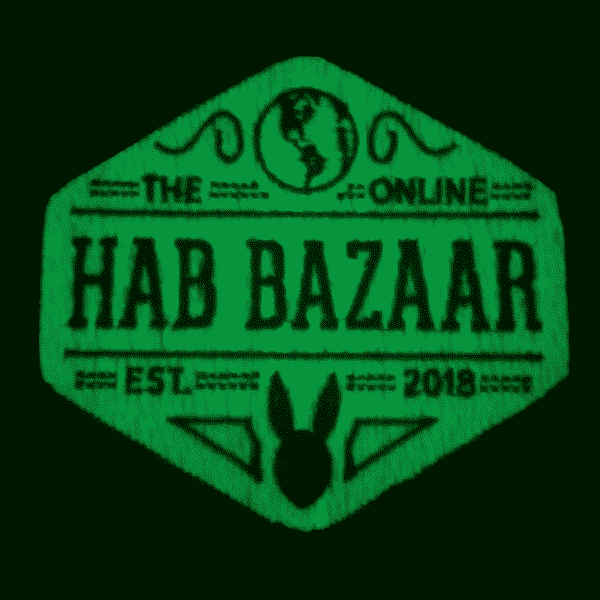 The official Hab Bazaar patch is now available! Featuring metallic, glittery blue letters and merrowed edge on a glow in the dark white background. 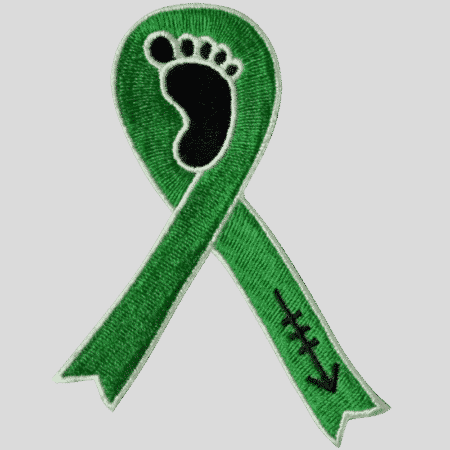 FREE with a single $50+ order from any combination of vendors! Just follow the pop-up in your cart. Available while supplies last! No additional shipping charge either. 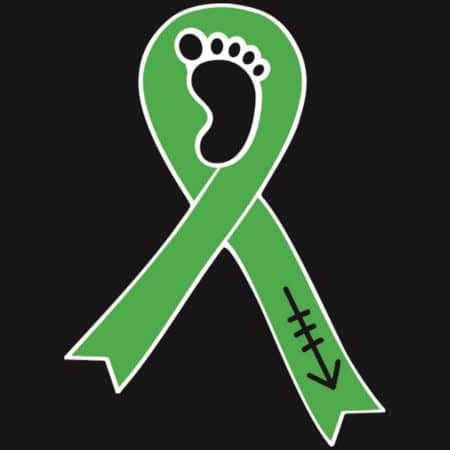 Designed by Daddy’s Little Screamer from DLS Hash Designs. 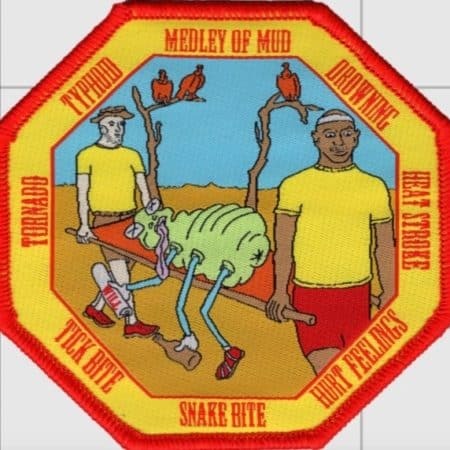 Patch produced by Double Dipped Designs. 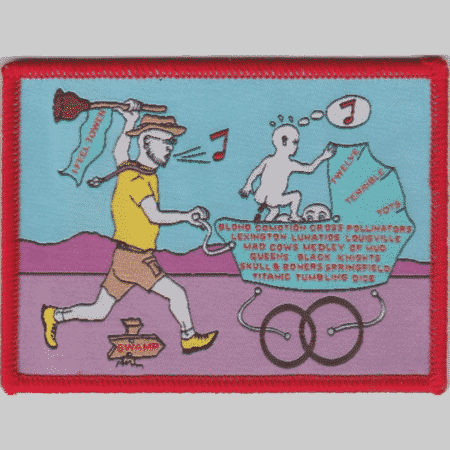 Report an abuse for product The Official Hab Bazaar Patch! FREE WITH $50+ ORDER! 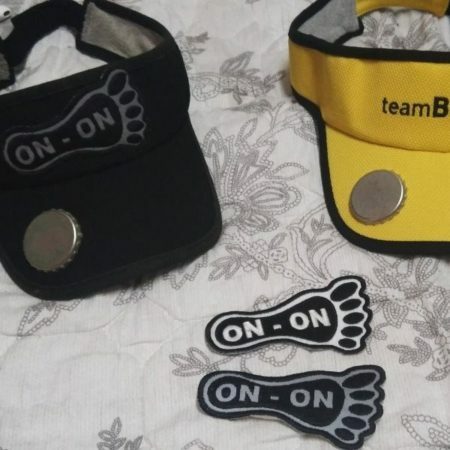 Official Merchandise from The Online Hab Bazaar!